A Regina man made his first court appearance Wednesday morning in a Grand Forks, N.D. courthouse, charged in connection with a human smuggling ring. A Regina man made his first court appearance Wednesday morning in a Grand Forks, N.D., courthouse, charged in connection with a human smuggling ring. 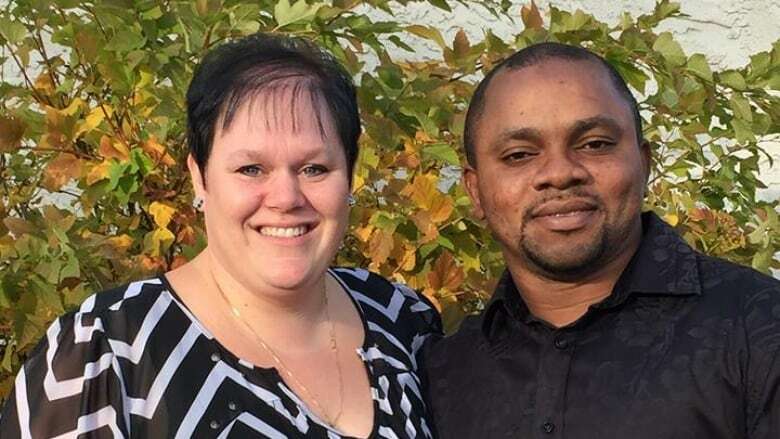 Victor Omoruyi is the second person charged in connection with an organization that allegedly transported asylum seekers from the United States into Saskatchewan. On April 14, Omoruyi was arrested after crossing into North Dakota. He has now been charged with harbouring and transporting an alien in the United States. 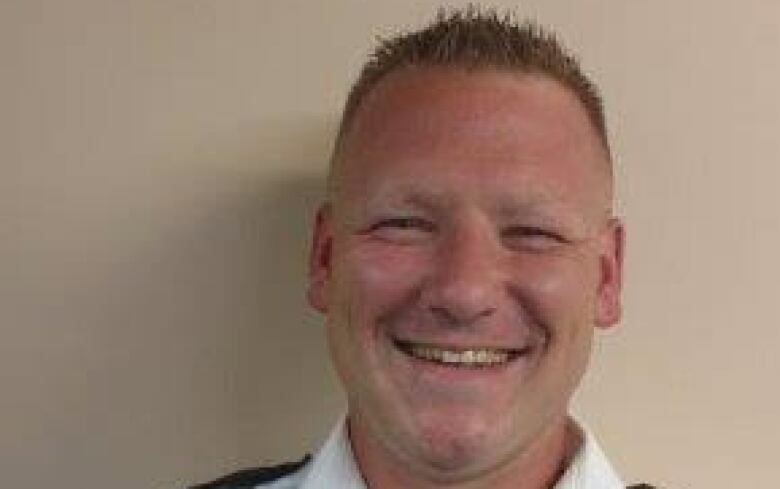 Last week, Sheriff Jeremy Grohs, based in Bowbells, N.D., told CBC News that the U.S. Border Patrol tipped off his department about a potential suspect involved in illegal border crossings earlier this year. Grohs said deputies had taken positions to keep an eye on the suspect vehicle, which he said was a white Ford Explorer, while U.S. Border Patrol tailed the vehicle to Minot, N.D.
Grohs said Omoruyi told border officials he was going to Minot to visit friends and family. Grohs said his department holed up near the border and waited for word from the border patrol. He estimates it was seven hours later when the border patrol said the same vehicle was leaving Minot with "numerous individuals," a change from earlier in the day. The vehicle travelled approximately four kilometres west of the Portal border crossing when the driver cut all lights to the vehicle, according to Grohs. That same night, Omoruyi's wife, Michelle Omoruyi, was stopped and arrested by RCMP on the Canadian side of the border. She was driving a vehicle in an isolated area with nine West Africans inside. Michelle has been charged with one count of human smuggling under the Immigration and Refugee Protection Act, and one count of conspiracy to commit human smuggling. Officials said the nine West Africans had been processed by Canada Border Services agents and released. RCMP said a significant amount of cash was seized from a house connected to Michelle.